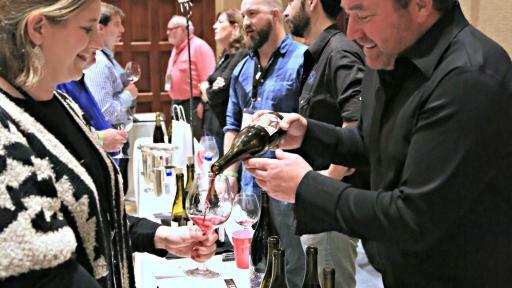 Feb. 8 (Santa Barbara CA) - The World of Pinot Noir (WOPN), the organization dedicated to the education and celebration of Pinot Noir, has announced its extensive event line-up for March 3-4, 2017 at the Bacara Resort & Spa in Santa Barbara. 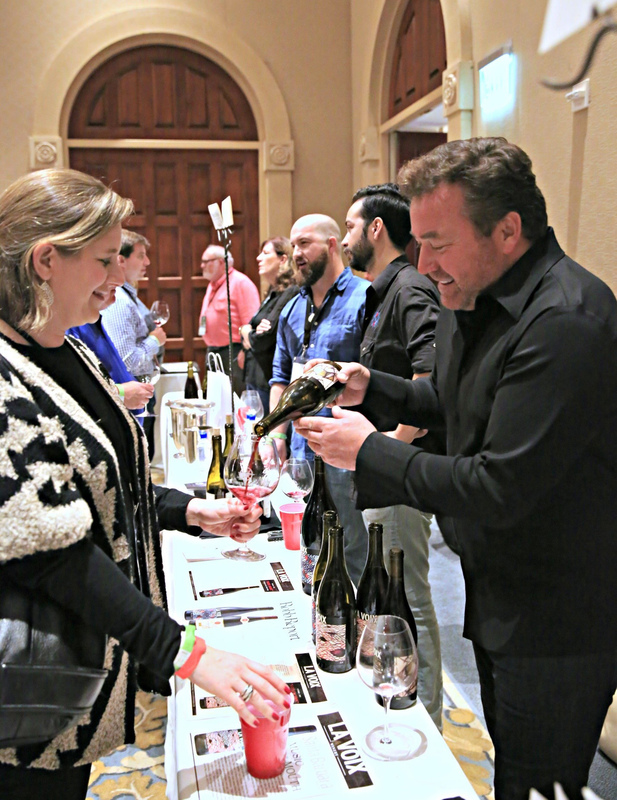 Featuring nearly 200 wineries showcasing Pinot Noirs from around the world, the event includes two days of dinners, in-depth wine seminars, luncheons and two grand tastings. Weekend passes and tickets are on sale now at www.worldofpinotnoir.com. Hitching Post Retrospective Dinner with Frank Ostini. This dinner features a vertical of Hitching Post Pinots, made by Ostini and Gray Hartley, with traditional wood fire barbeque meats prepared by Frank and his team. This is not your typical backyard gathering. A vertical collection of Santa Maria Valley Pinot Noirs from 1991 to 2001 will be presented mostly in large formats. Taste Premier and Grand Cru wines from Maison Louis Latour. Choose from a seminar and luncheon and/or dinner moderated by noted wine writer Michael Apstein. Sonoma’s Hirsch Vineyards Vertical and Horizontal Tasting seminar features Jasmine Hirsch, along with wine personality Christopher Sawyer who will take guests through an in-depth tasting. This seminar features a vertical of vintages 2011 – 2014 and a ‘horizontal’ tasting of different single vineyard Pinots from the same vintage. The Merry Edwards Rock Star Dinner will honor one of Pinot Noir’s most talented and celebrated winemakers, Merry Edwards. Dinner will be paired with Merry’s wines alongside the wines of her notable winemaking counterparts including Brewer-Clifton, Fiddlehead and Hartford Court. For the full events lineup and how to purchase tickets click here.